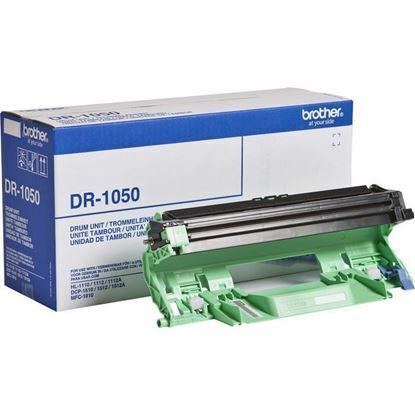 You've come looking for a toner or drum for your Brother DCP-1612WVB printer. Well search no more because you have found what you were looking for. 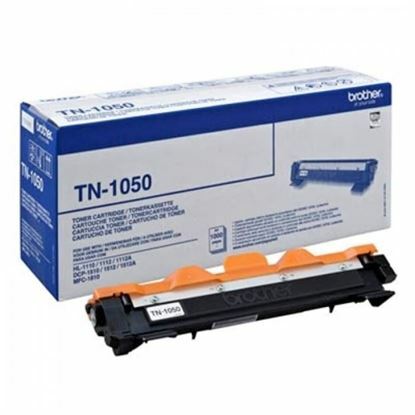 Genuine original Brother TN-1050 cartidges and Red Bus replacement TN-1050 toners. All guaranteed to work in your DCP-1612WVB and all with a 1,000 page yield of perfect prints.